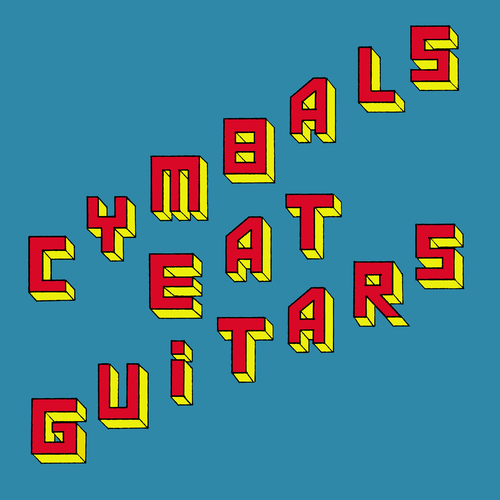 New single from Staten Island's Cymbals Eat Guitars. From the album Why There Are Mountains. Includes exclusive brand new song on the b side Ballad Of Nothing. Unfortunately at this time we can't offer all the Cymbals Eat Guitars - Wind Phoenix tracks as individual mp3s, as some of these tracks exceed the shops maximum (9mins) download length.